A fashion event collaboration between Elle Magazine and Very.co.uk promised an exciting new concept, bringing some of the most iconic looks of Very’s latest collection to life. 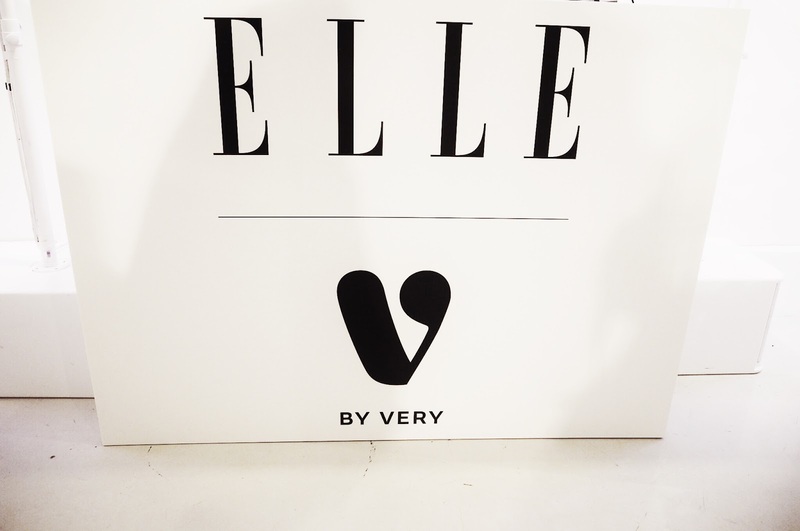 The Elle Fashion Cupboard selected their most coveted edits from the new V by Very range, providing a ‘Shop the Drop’ service with styling advice and key fashion edits. Elle brought in fashion set designer Thomas Bird to create a live set detailing the Elle fashion edits of the new V by Very collection, culminating in a pop-up shop event. 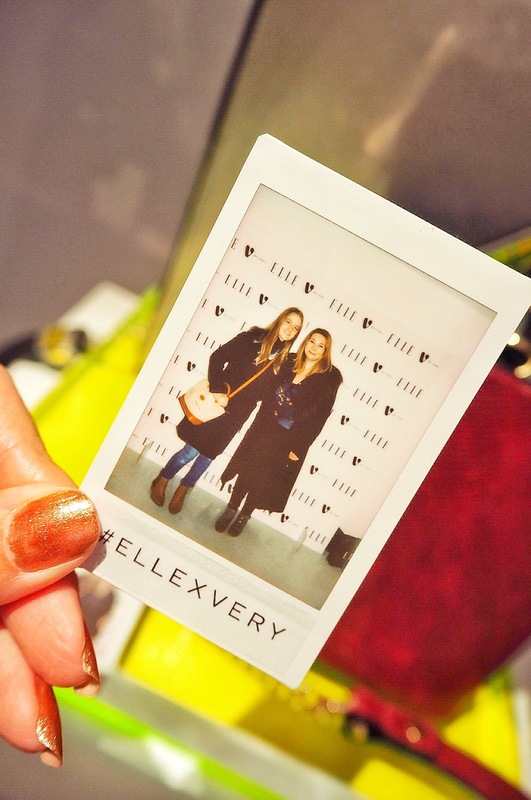 The pop-up event held on the 19th November, located just off Oxford Street gave a unique shopping experience. 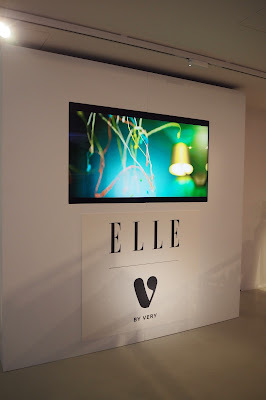 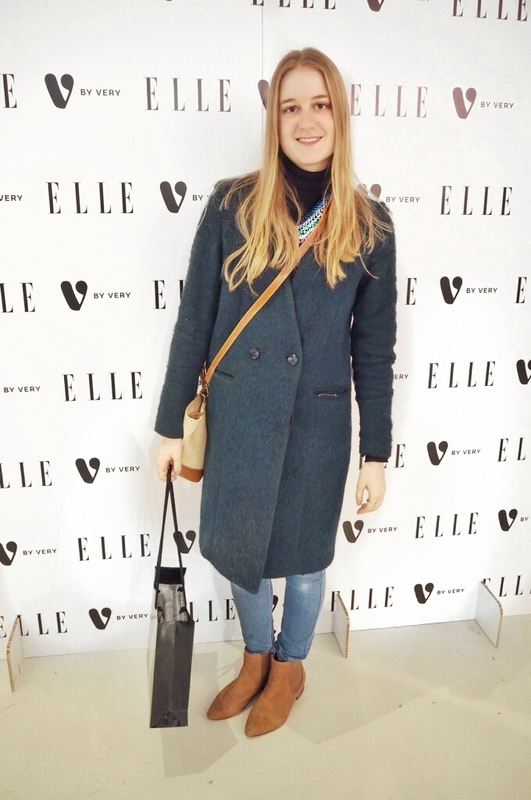 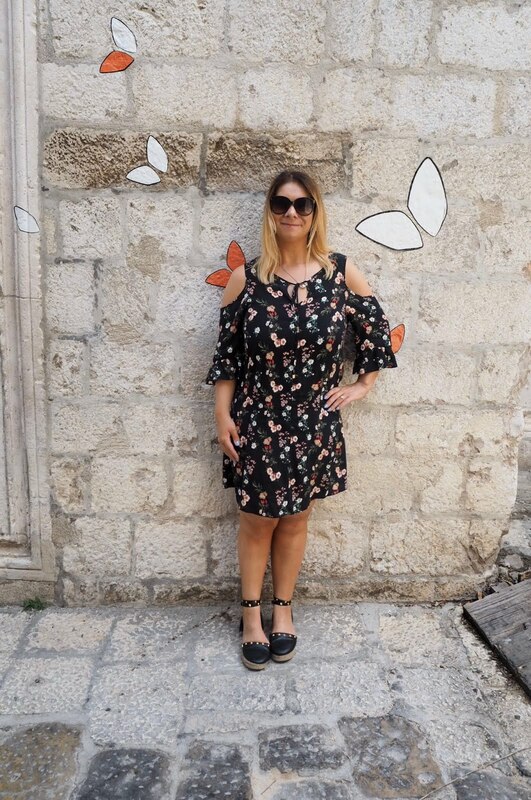 Not only could you preview the new V by Very.co.uk collection, the Elle styling team were on hand to give tips, providing a VIP shopping experience with treats and discounts on offer whilst lucky attendees, including my friend Phillippa and I browsed the new range. 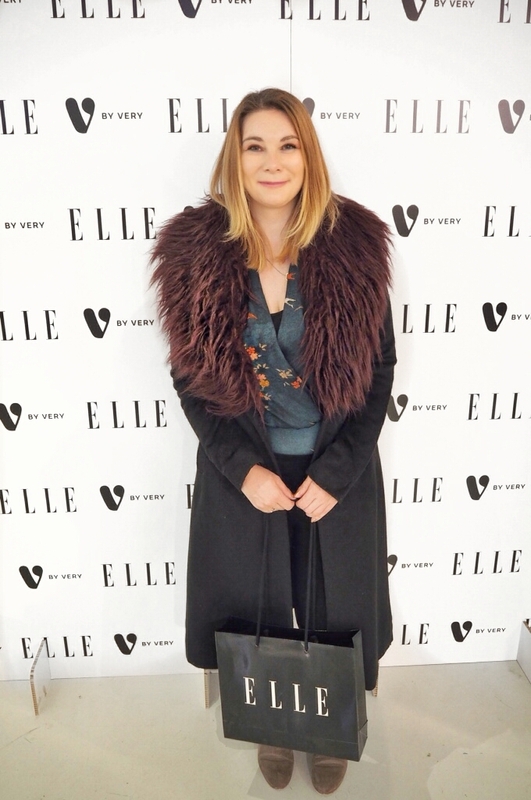 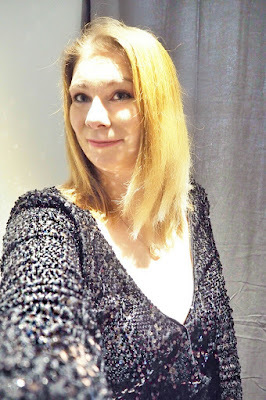 Always a lover of the Winter party season, I was in my element with the V by Very collection, ideal for coveting the perfect Christmas party outfit. 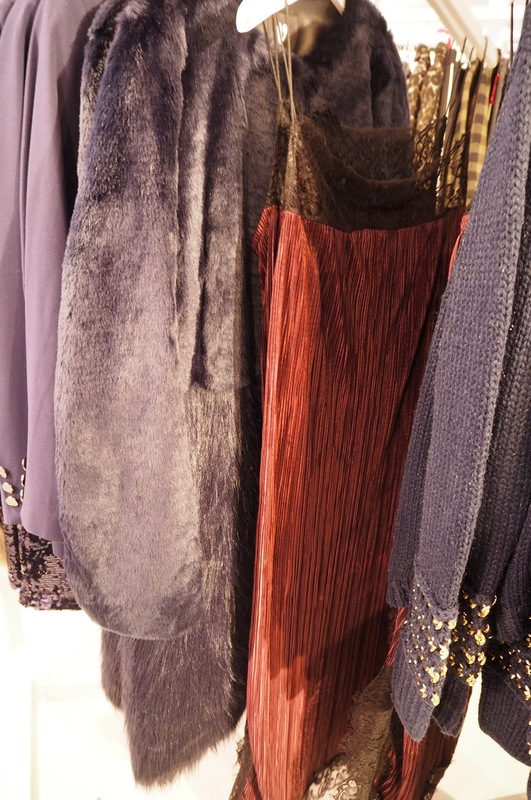 Midnight blue and deep purple slip dresses with lace detailing continued this year’s 90s styling trend and would look fabulous with a sparkly choker. 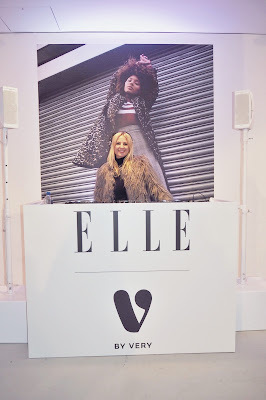 The statement faux fur jackets would give these dresses an evening party look for those cold winter nights or alternatively could be given an edgier look with a leather biker jacket. 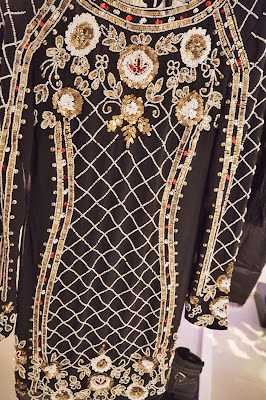 I adored the embellished biker jacket in their new collection! If glitz is more your thing, sequined bodycon dresses in scarlet red, gold, burgundy and black were included in the collection, with the red being very Jessica Rabbit. I loved this simple cream embellished top, ideal for office to evening wear. The intricately sewn beading and sequin detail on the dress was beautiful. 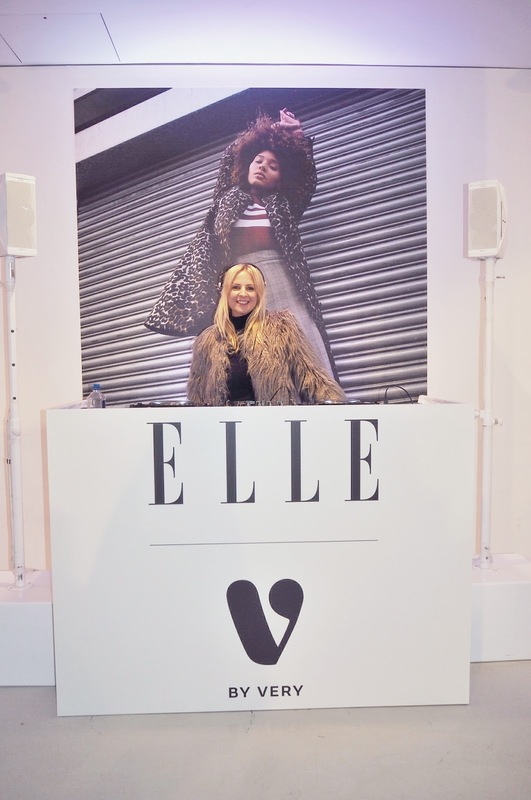 For their first pop-up shop event it was a great one, with DJ Blonde Ambition on the decks giving the event an ultra cool vibe. 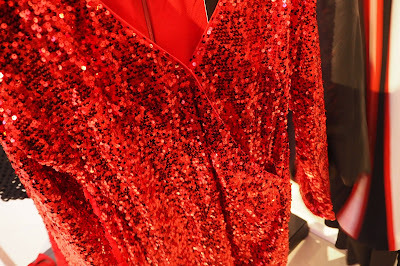 For me, it was amazing to be able to try on the collection, which I would ordinarily gaze at longingly from my laptop! Whilst shoppers used the interactive style mirror to complete their outfit, which amazingly matched your chosen garment to other clothes in the collection to give you a complete look, my friend Phillippa (Phillippa Loves Design) and I had great a laugh on the boomerang Megabooth! 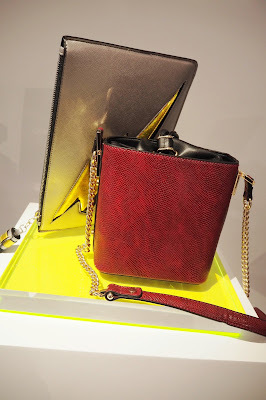 These interactive, innovative ways of shopping were fun additions to the fashion pop-up. 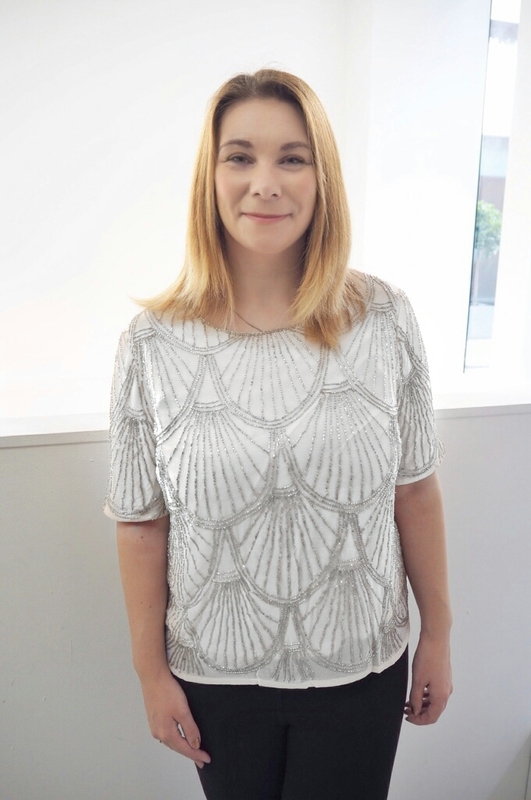 The collection is now available online with a fantastic selection of metallics and embellished outfits – to view the collection click here. 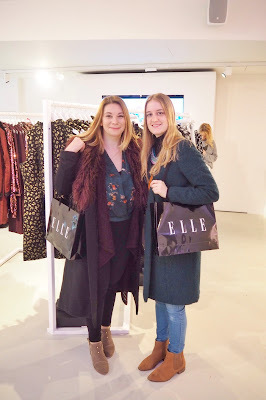 Many thanks to the Elle & Very teams who were not only on-hand providing an efficient service during the event, but also gave us the VIP treatment as well as gifts. 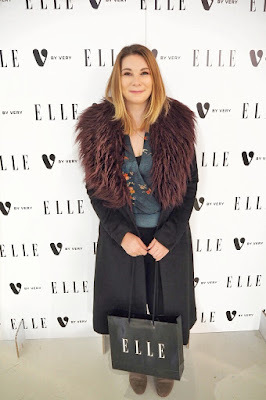 The goody bags handed out at the event were fabulous, with Phillippa and I walking away with a different clutch bag each (I got the Ziggy Stardust-esque metallic silver with neon yellow lightning strike), a Benefit Mascara, Very shopper bag, Rodial clear tan, Malin + Goetz beauty products, Propercorn as well as a copy of November’s Elle Magazine!